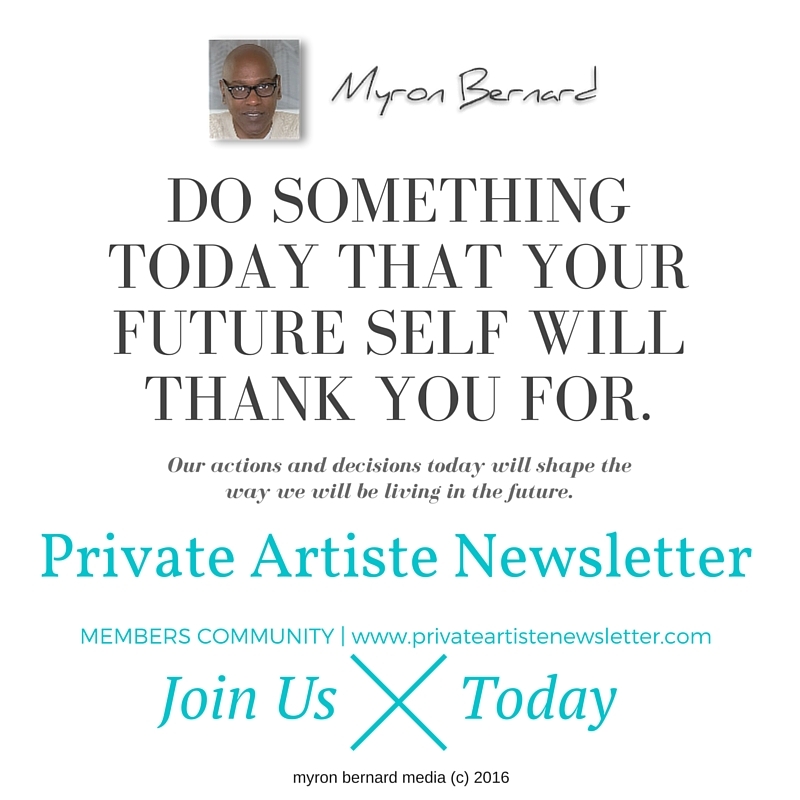 Myron Bernard provides Private Artiste Consulting services delivering one to one consultation and success training online courses to help you navigate in today's current landscape. 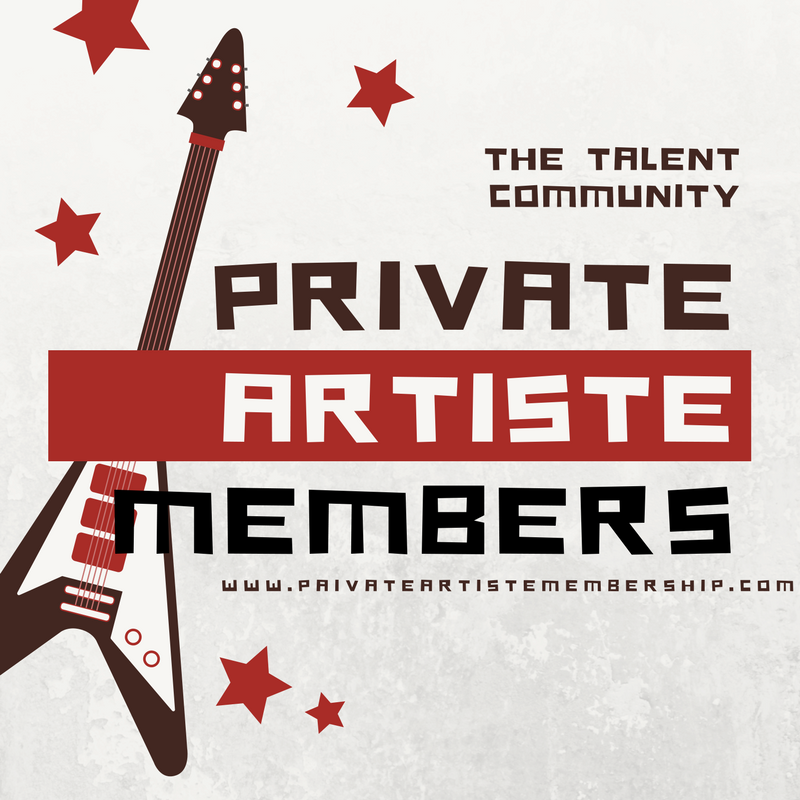 Private Artiste Consulting provides optional and affordable consultation solutions to the career minded artiste. 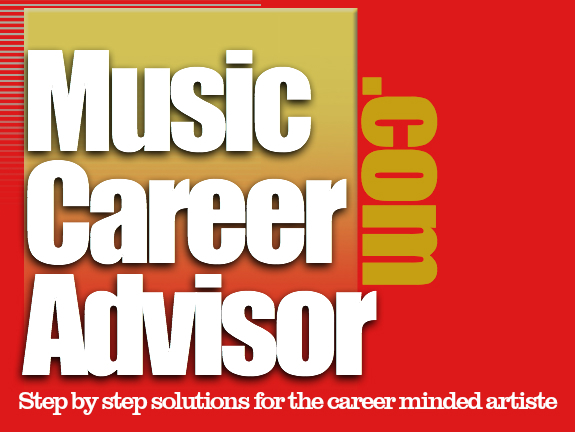 You've got questions - I've got answers!